Together with flower, here’s our add on balloon. Nothing adds a touch of cheer like a great happy face! 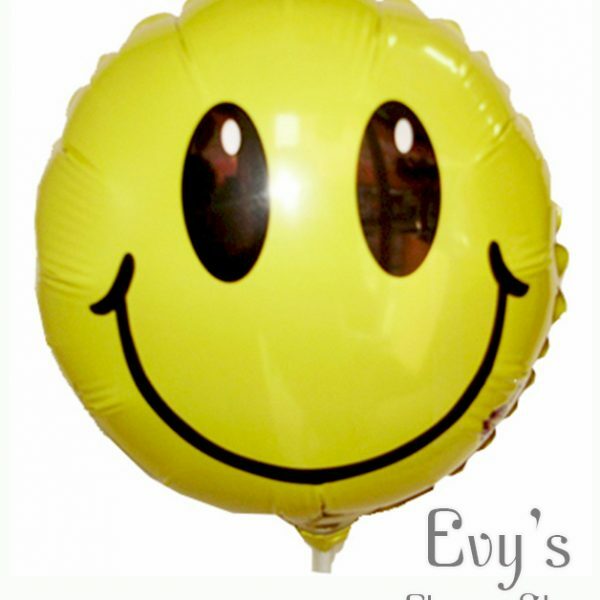 Bright and cheerful Smiley face balloons are an uplifting addition to birthday and get-well wishes.